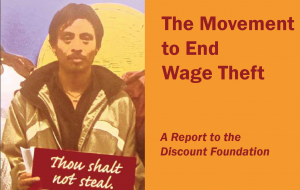 The Movement to End Wage Theft, a report on minimum wage and overtime violations nationwide, was released. Find more information on this story here. 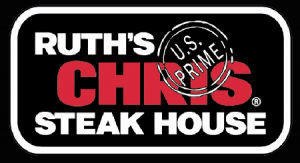 A class action filed against Ruth’s Chris Steak House alleges they conducted a pattern and practice of gender discrimination. Find more on this story here. A lawsuit alleging that Hard Rock Café locations in New York failed to appropriately pay certain gratuities. 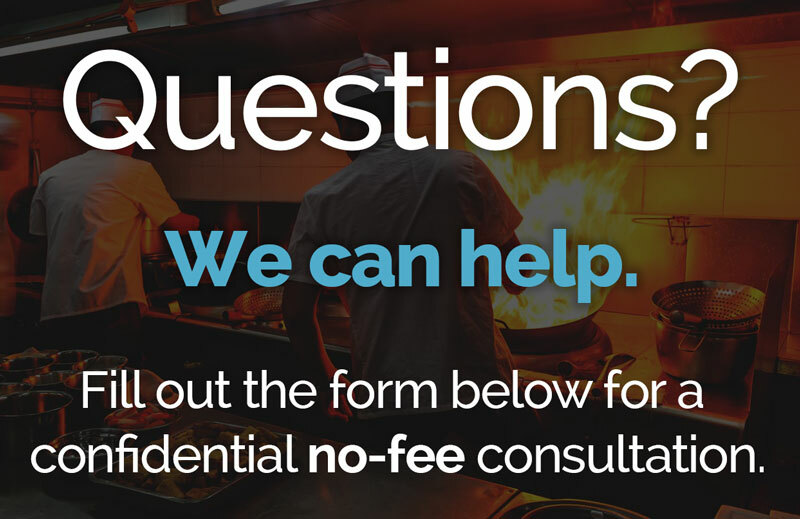 Find out more detailed information here. How to Handle a Wage and Hour Case is the subject of a program that will be held at New York County Lawyers’ Association. Find more on this story here. 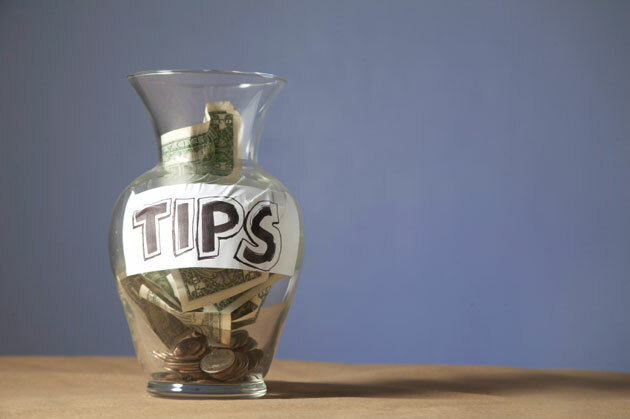 The practice of automatically adding a gratuity for table service or bar service is growing. Find more detailed information on this story here. A cashier who claims she was denied compensation and overtime at a Burger King restaurant, filed a class action. Find more information on this story here. 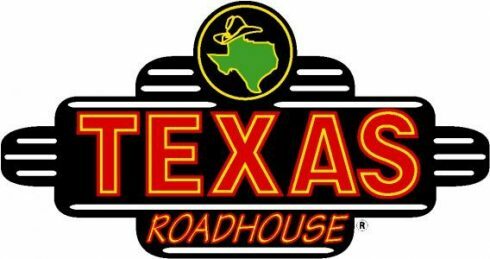 Texas Roadhouse restaurants have been discriminating against applicants for “front of the house” positions. Find more information on this story here. 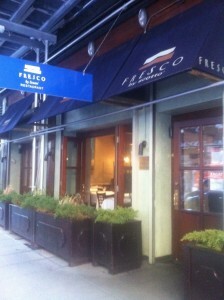 Fresco by Scotto Restaurant faces a trial on the issue of whether workers improperly participated in the tip pool. Find more information on this story here. 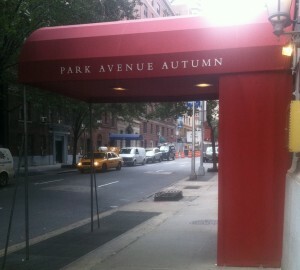 A lawsuit alleging that waiters at Park Avenue Restaurant were required to share tips with tip-ineligible employees. Find more on this story here.